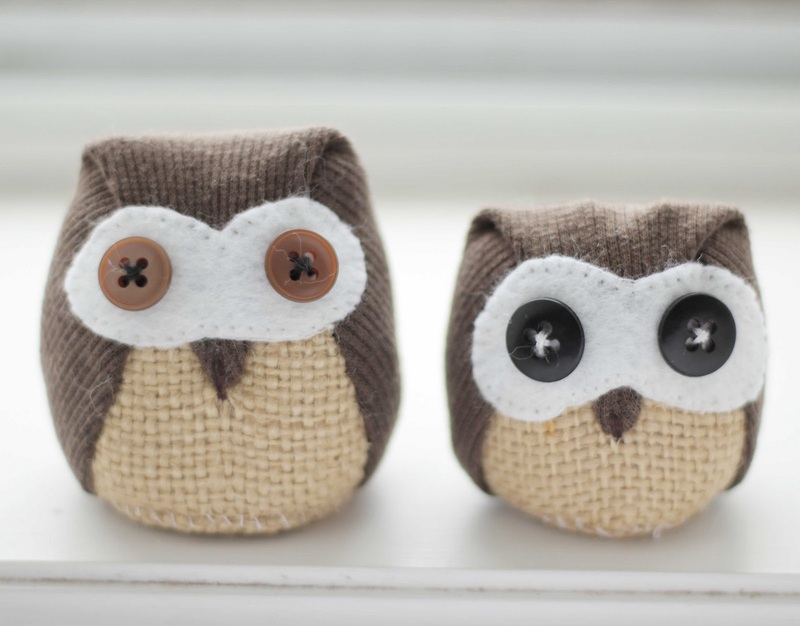 I made these owlets out of an old T-shirt and some scraps of fabric. my other owl related projects. Oh, and I found the perfect use for buttons! I believe your birthday is coming up, mister.